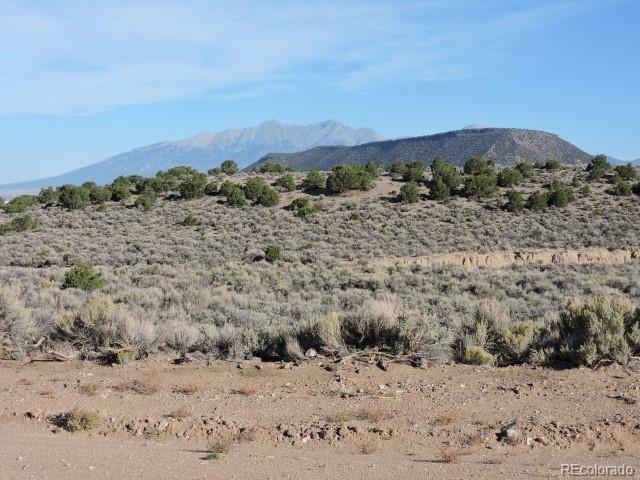 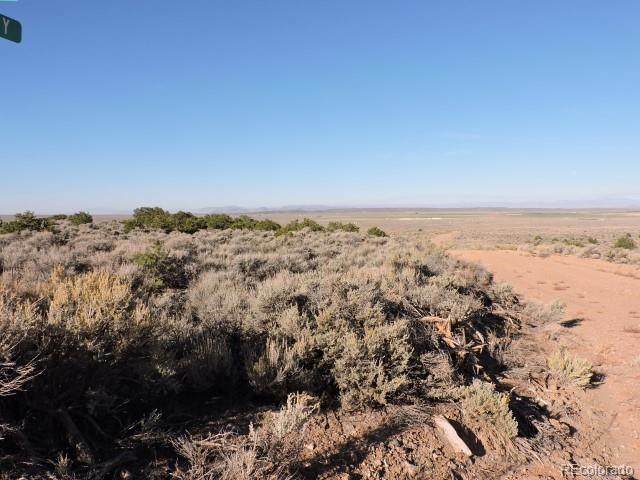 Nice year round access lot, 5 acres in the foothills of the Sangre de Cristo Mountain range.Nice level build sites, with Pinon Pine , soft rolling terrain with ledge build site that gradually rolls down into some sage.When owning in the Ranch one can enjoy hunting, fishing, ATV and so much wonderful recreation on your lot and the 4500 acres of common land in the subdivision.Open views, great southern exposure, nice patch of Pinon Pine. 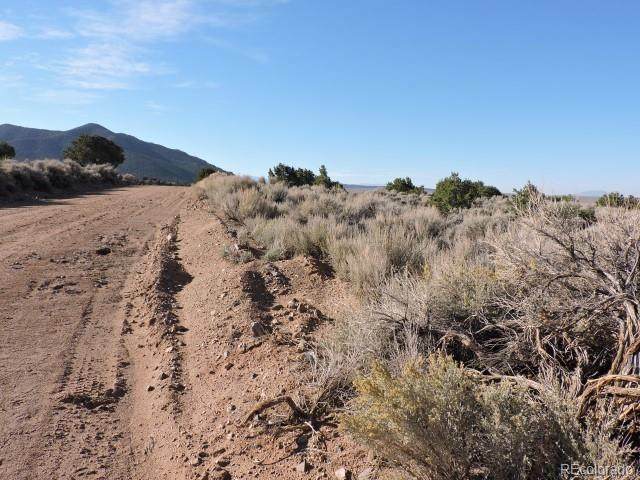 Mostly open , easy to access on county maintained road. 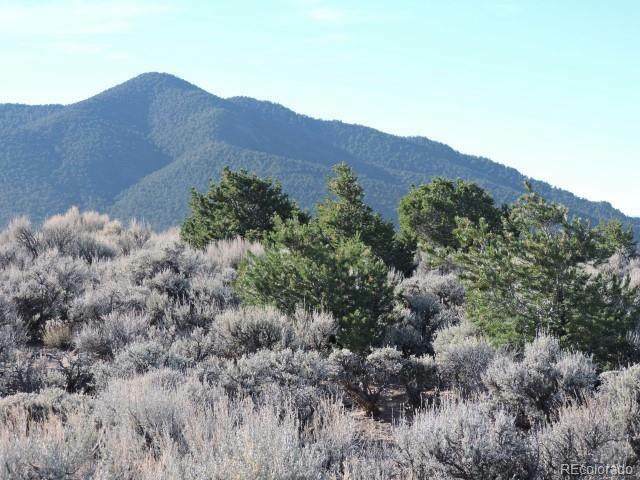 A great way to invest, "making more people and less land every day"!Enjoy your own piece of Colorado, cool summers and beautiful winters!